Adrenalin Misfits (xbox 360) Complete! Ships Fast! 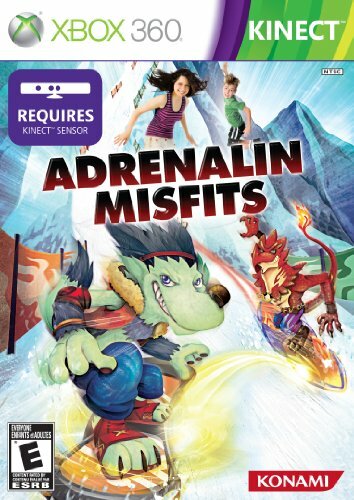 Adrenalin Misfits (Xbox 360, 2010) COMPLETE!! FAST SHIPPER! !